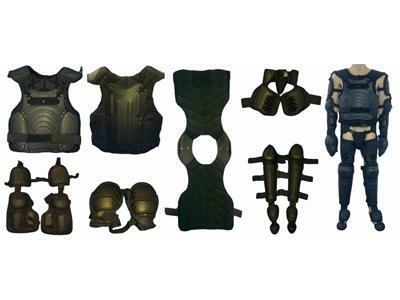 This anti-riot suit is designed to protect multiple body parts. The foam cushion added inside the suit improves the comfort and supporting effect, while reducing external impact force. 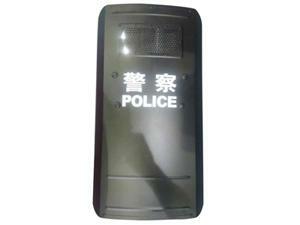 In dangerous environments, with the exception of high-level ballistic protection, flexible movement is also significant for riot police. 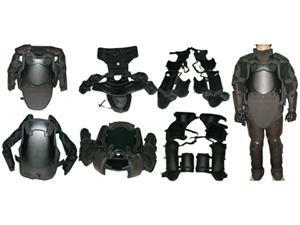 This anti-riot suit is made of high-performance engineering plastic and nylon fabric, which reduces its total weight to only 6.5 kg. 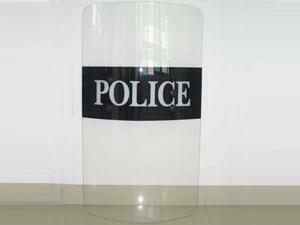 Anti-puncture: subject to up to 20J Kinetic energy of puncture, the body protectors are not penetrated by knife. 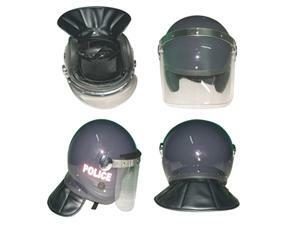 Fire retardant: the body protectors comply with the fire-retardant level FV-2, with oxygen index no less than 28%.